Doping in sport is endemic and unstoppable — so what next? Yes, athletes take drugs. No, we can't stop them. So where do we go from here? Dr James Connor , sports researcher and sociological academic, explores the options. Australia wastes billions of taxpayer dollars on elite sports funding and major sporting events for no benefit whatsoever. It's time to end it. 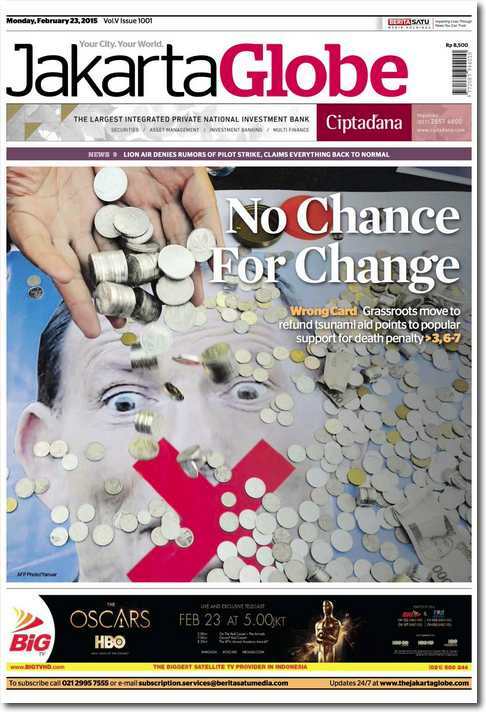 Which News Corp columnists are bagging Abbott, and which ones are holding firm? And other media tidbits of the day. The value of new broadcast deals will top sales of sponsorships and merchandise this year, and contribute most to revenue growth in the North American sports industry. We should quit expecting the unlikely convergence of great talent with great moral courage. Plus, what's so wrong with bubbling?